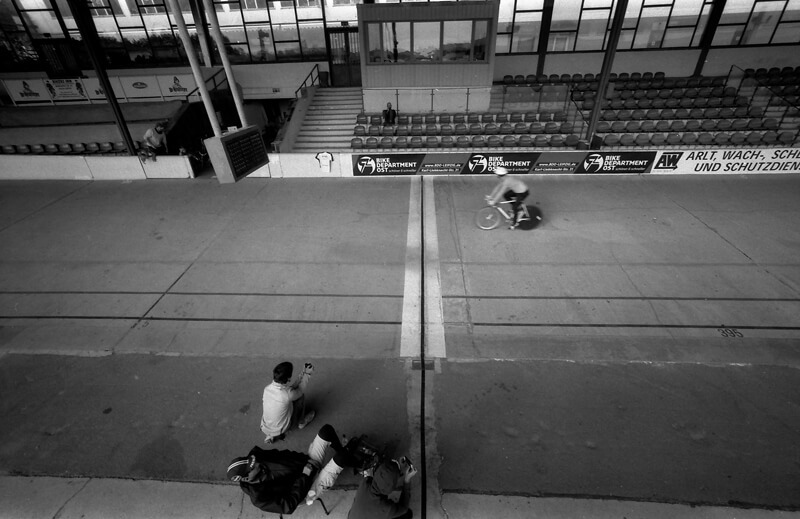 °, a total length of 400 meters and the partly roofed construction its the longest cycling track of its kind in Germany. 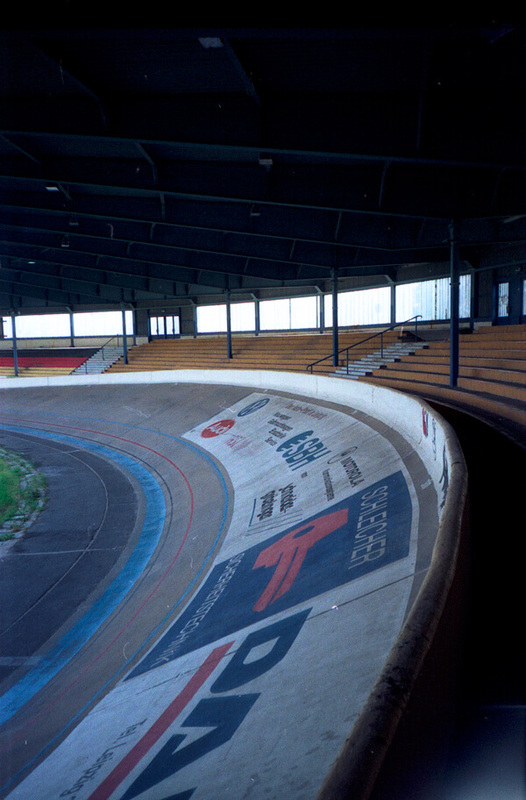 Since 1949 the velodrome not only was the scene of most cycling events in the GDR, objective of the international “Course de la Paix” from 1989, 29 GDR-Championships and the Cycling World Championships from 1960. 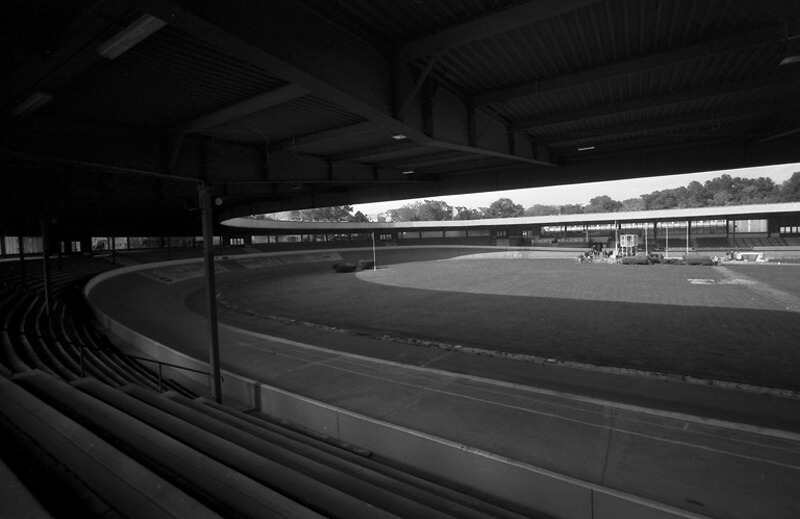 The velodrome also served as a venue for the motor-paced race championships from 2009 and 2011. 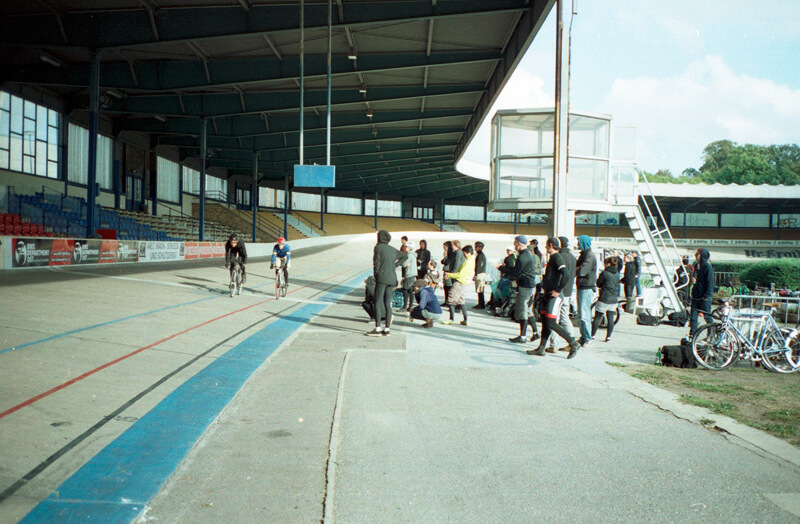 Over the past years several small races took place supported and organized by local clubs. 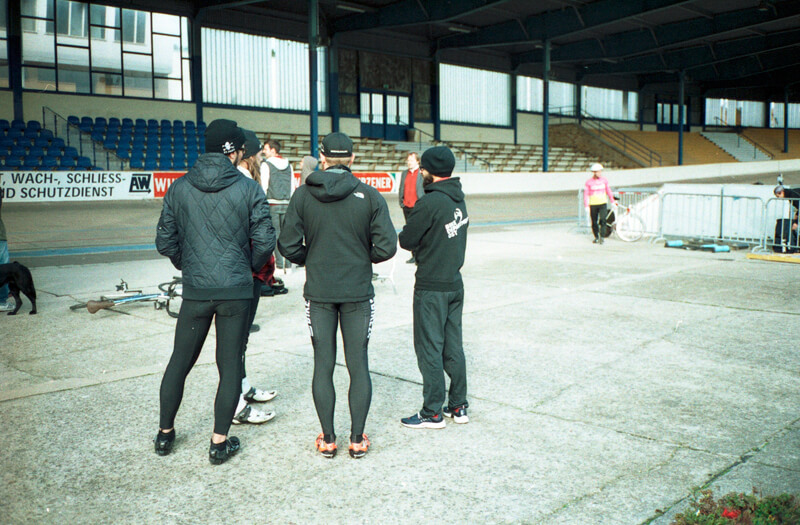 The last race in 2013 took place October 13.th named „Nickx Besonderes“. Obvisously a reference to „The Cannibal“. 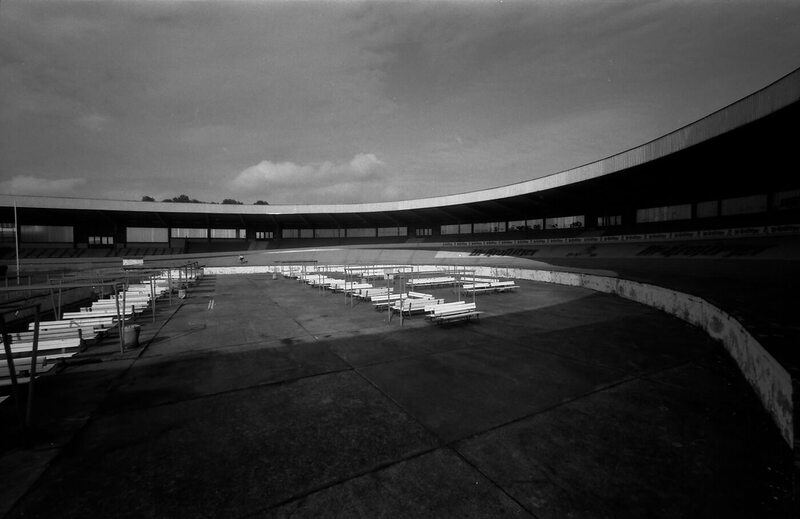 Compared with other races its more of a small and straightforward event. 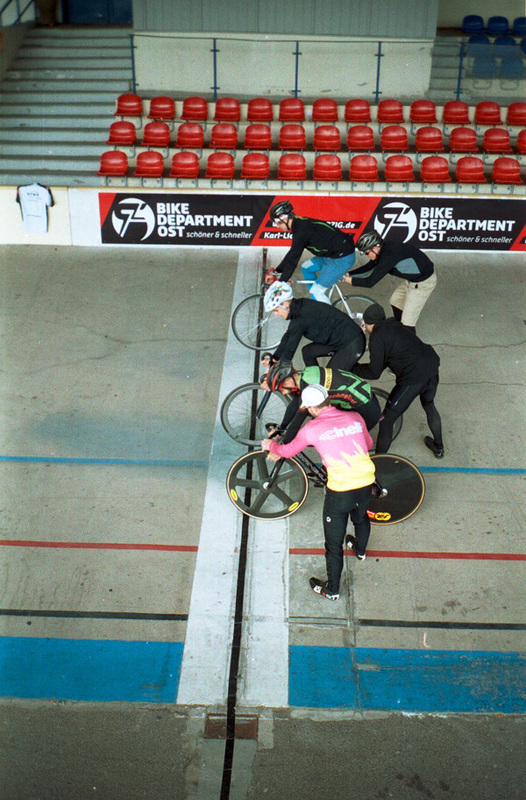 However, there are a lot of cyclists to compete against each other in track sprints and eliminations races. One more reason to capture this event on camera.